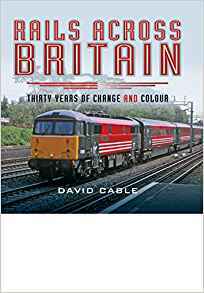 ‘This book is not just an invaluable piece of social history and railway folklore, it is a treasure trove of tales and a joy to read’. The Settle to Carlisle line has become famous far beyond the realms of railway enthusiasts for many reasons. An improbable main line climbing through spectacular mountain scenery, it has long been legendary as a magnificent setting for steam locomotives working against the grade. What has until now received less emphasis are the true tales of men – and women – who have metaphorically worked against the grade to keep the line running in conditions often challenging in the extreme. Mike Harding says it all in his foreword to this long-awaited book: “It is the human stories that have always set the Settle-Carlisle apart from other lesser lines, and those you will find here in plenty; true gems told simply by men and women who have worked on the line or lived alongside it. 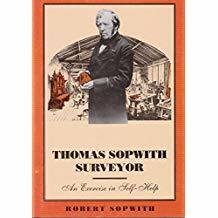 This book is not just an invaluable piece of social history and railway folklore, it is a treasure trove of tales and a joy to read”.Here is brought to life the drama of keeping the tracks clear of snow in past winters that make the recent conditions of 2010/11 seem comparatively easy. Here too is the saga of the railway family who lived at Blea Moor cottages, a location so remote that the only way a daughter could leave for her wedding was in the cab of a steam locomotive! 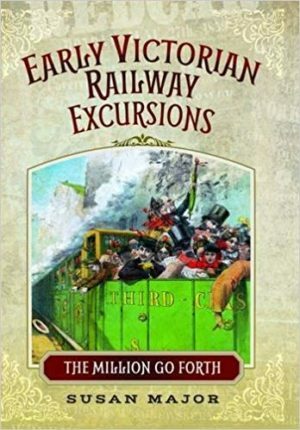 There are many similar tales all firmly set on one of the great railway wonders of the world. Hitherto unpublished photographs and cartoon-style line drawings complete this compelling book.